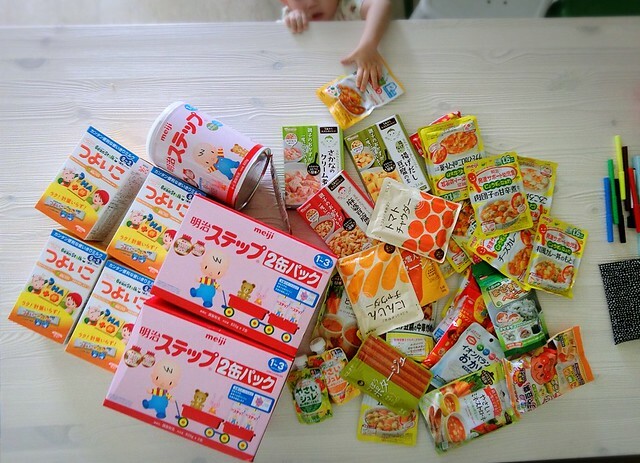 Most of the baby items in our home are bought from Japan. 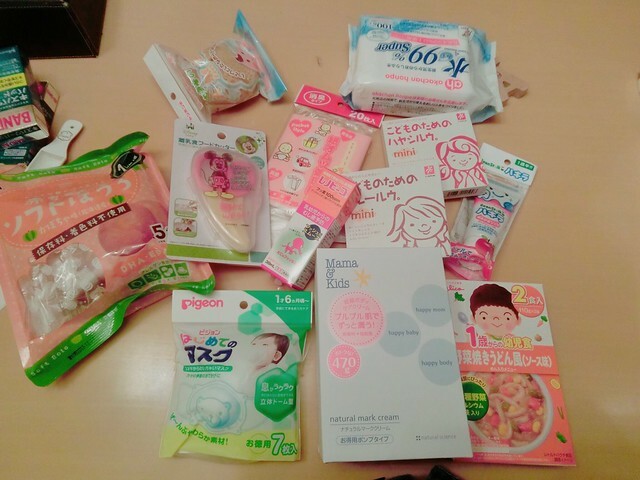 I usually get it from Akachanhonpo which is like the shopping heaven for every mother. Once I recommended a friend who just became a new dad to visit Akachanhonpo, he said thanks to me his two luggages are all full XD. Many of my readers ask me how they can get those items without flying all the way to Japan. Well… I say fly to Japan! Hahaha. 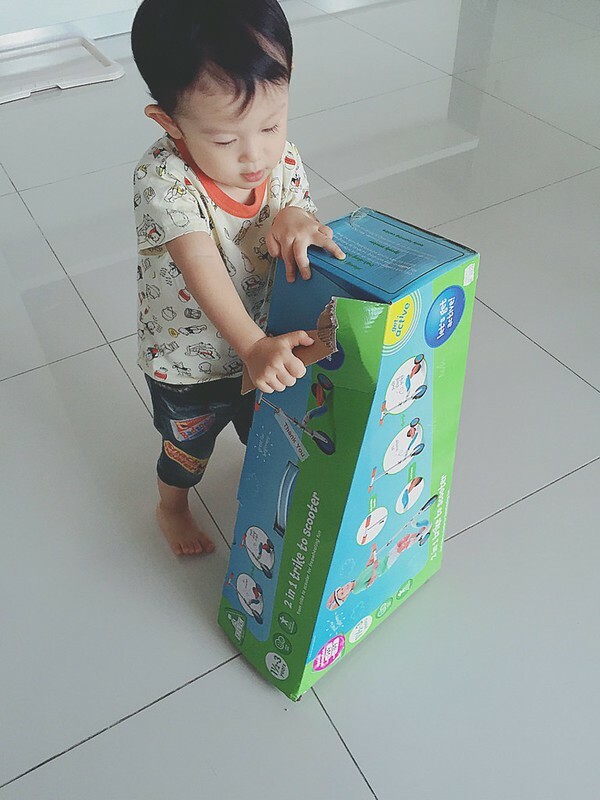 But when I am based in KL, usually I get most things I need from Mothercare, the one-stop solution that provides everything you will ever need for basic baby care. I used to visit Mothercare to look at baby cots, strollers, car seats, etc. But recently I am quite pleasantly enchanted by their selections of baby and kids outfit! 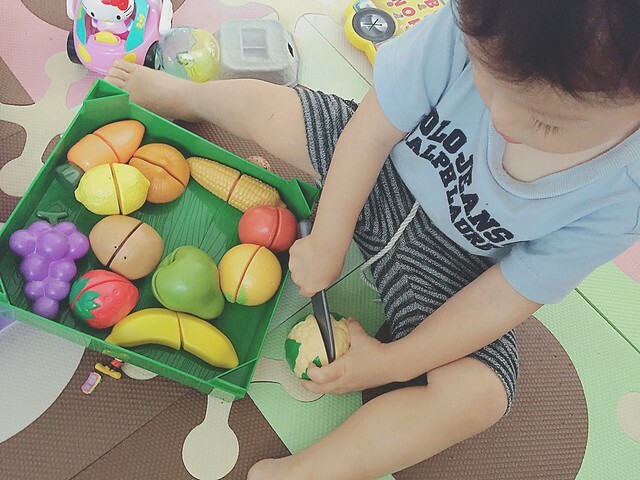 I have been stocking Junya’s clothes from Mothercare, they are really simple and stylish. 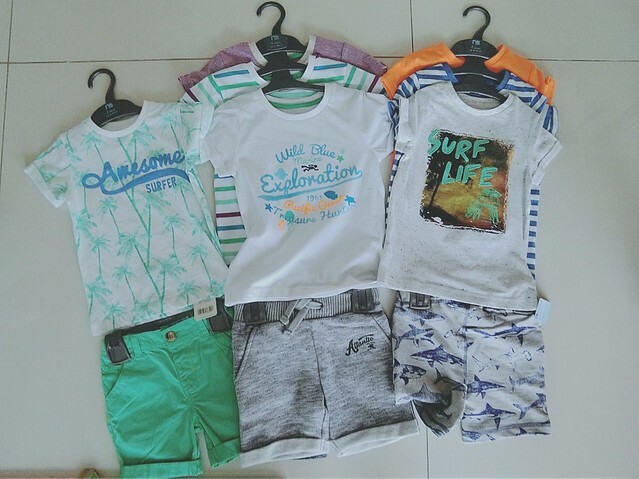 Love the latest summer collection which are all summer beach holiday theme, everything is about surfing, ocean, etc. The danna sure love hahaha. Lots of items on sale now!! 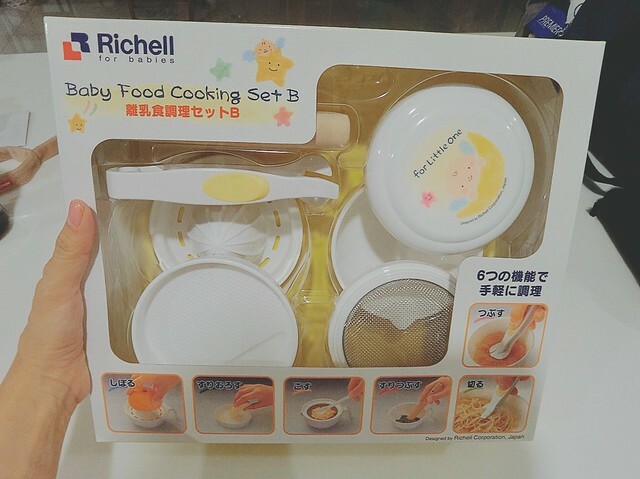 Mothercare now also carries Richell, the Japanese brand for useful baby items especially meal and bath time! The food scissors that every mother need to have for young babies now can be found here! 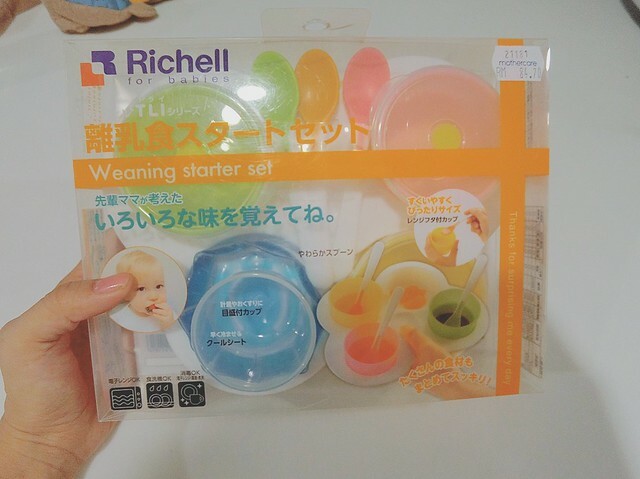 Weaning starter set! Ahhhhh. Have to do this all over again lol. This makes cooking baby solid food super easy! Squeeze, grate, mash, cut and grind all the food with just this cooking set. Love the cute teethers and tooth brushes too! 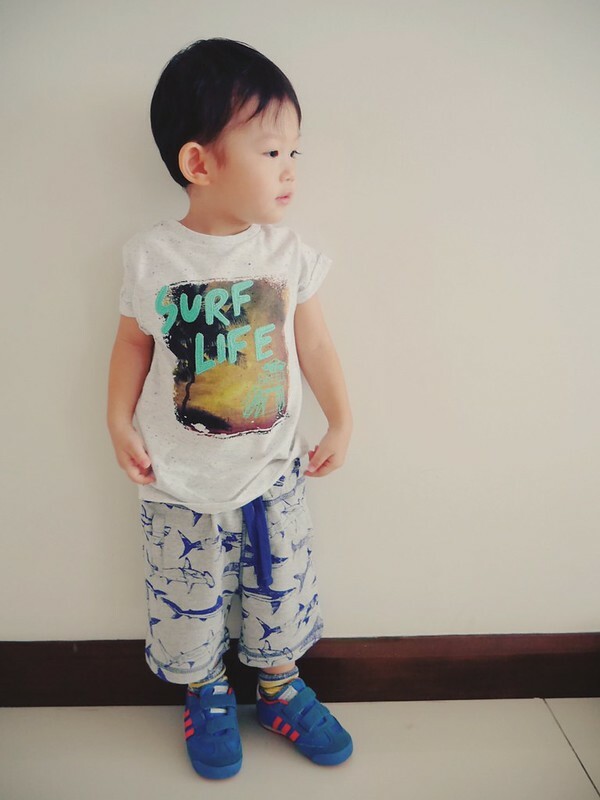 HAHA really putting all hope on him to be an awesome surfer lol. Now we are nowhere near it since he still shies away from the pool/sea. 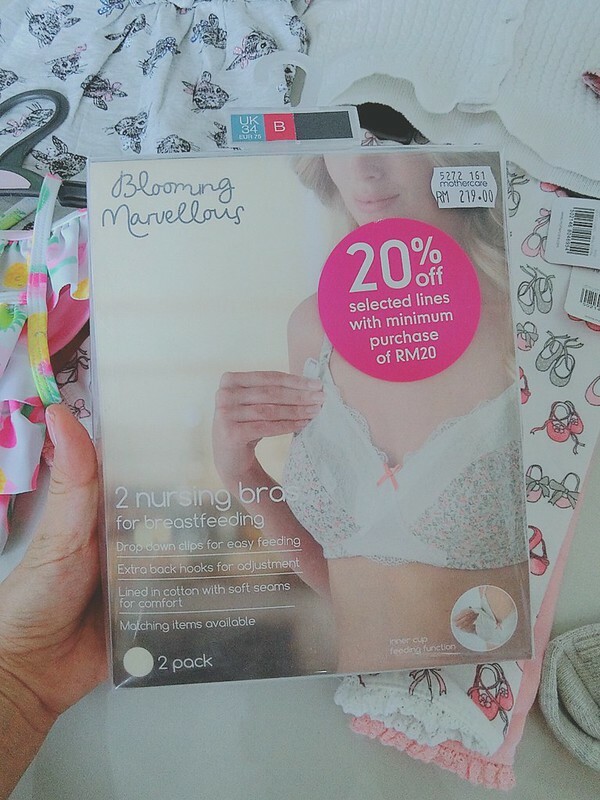 In support of the breastfeeding week! 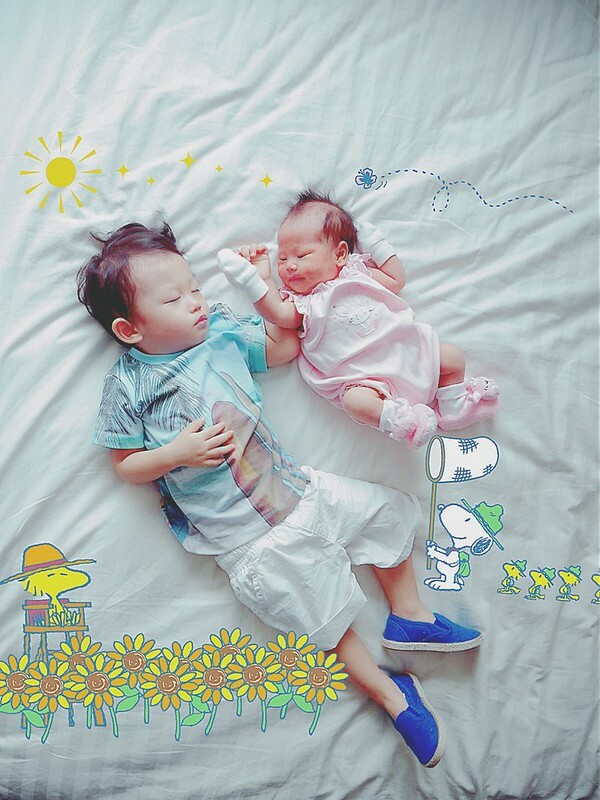 Brother and sister, both top to toe dressed in Mothercare outfits. 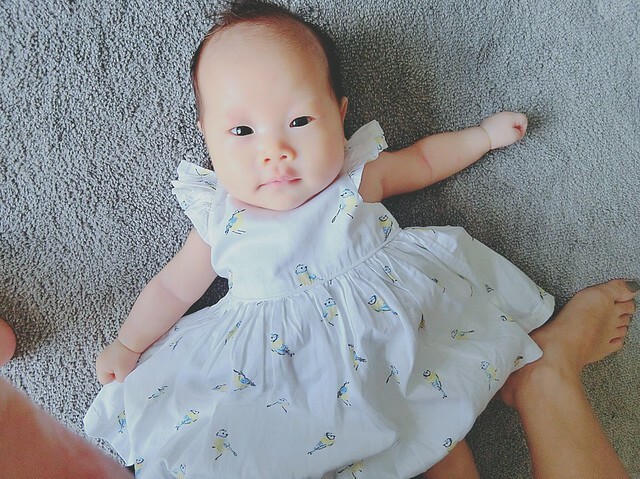 Love this cute little dress for a one-month-old! Even toys from our house are from Mothercare! 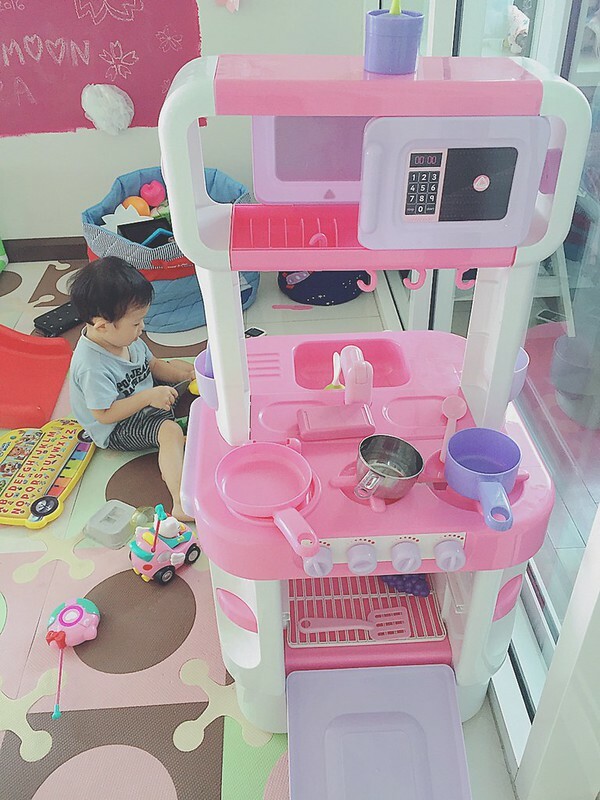 Couldn’t resist buying this pink kitchen set, actually it was meant for Sakura hahaha but I guess Junya would be a better chef. He is now an expert in slicing vegetables and fruits. Latest addition – a 2 in 1 Trike + Scooter! 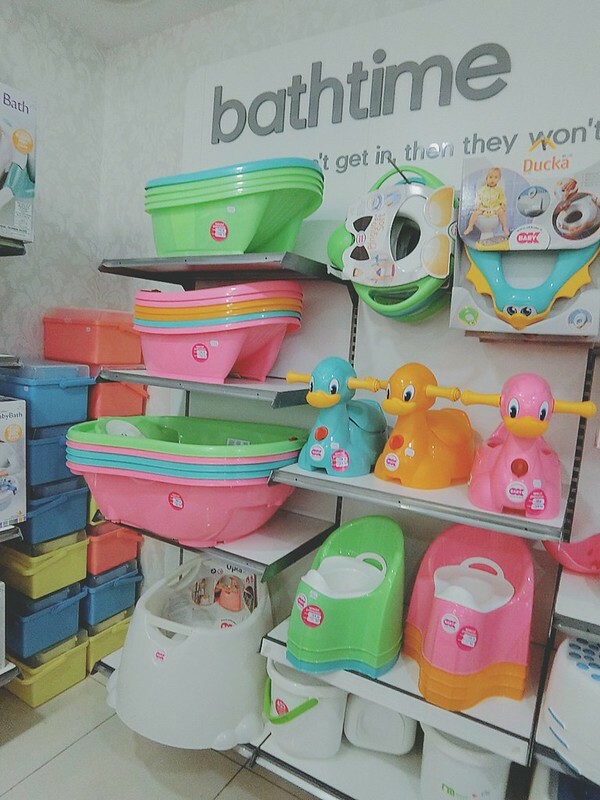 You can go to any Mothercare outlet in Malaysia but I usually visit the ones in Bangsar Shopping Center and KLCC since they are the biggest with the most variety. Find out all the store locations here! In conjunction with August’s breastfeeding month, they have up to 50% off on breastfeeding items until 21stAugust 2016 so don’t miss it out! Find out more on Facebook at facebook.com/mothercaremalaysia or Instagram @mothercaremalaysia.